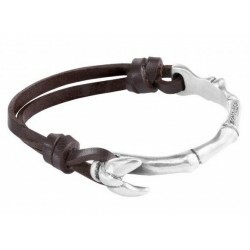 Find your favorites leather bracelet from our wide choice of our casual bracelet selection! 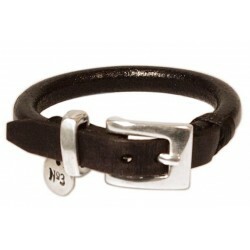 We offer leather bracelets in various styles. 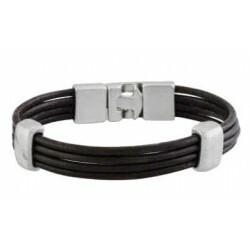 Leather bracelets There are 27 products. 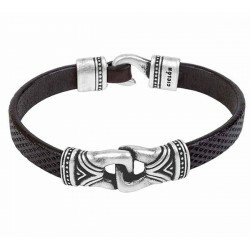 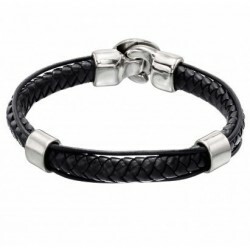 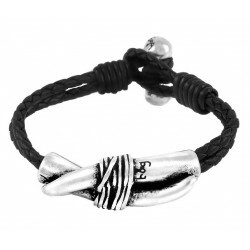 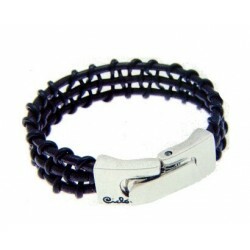 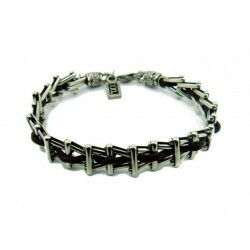 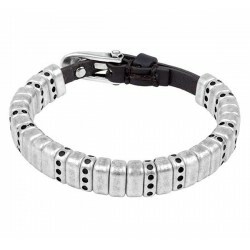 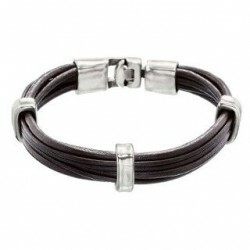 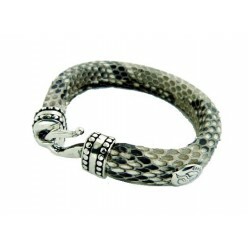 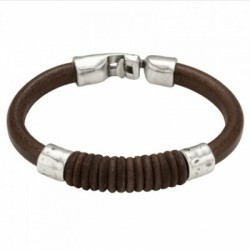 Mens leather bracelet with silver links underlaid and intertwined with leather. 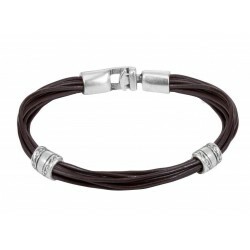 Braided Ciclon Bracelet with weaved leather cords. 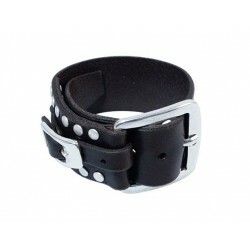 Skull Leather cuff Bracelet in Biker or Rocker Style. 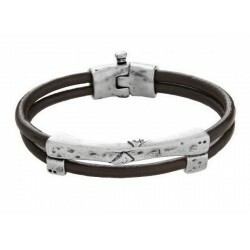 The Leather cuff Bracelet is a flexible bangle with two skulls at the end. 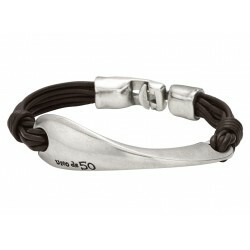 The Cool and bold Leather Cuff Bracelet is handmade in Barcelona from XXL Hardwear. 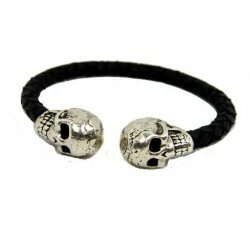 Skull Leather Bracelet in Biker or Rocker Style. 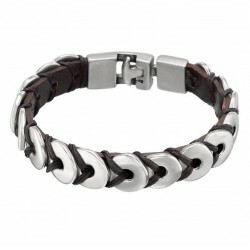 Leather Bracelet from XXL Hardwear. 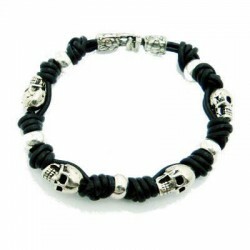 In this cool and chunky Leather Bracelet are 4 skulls integrated.